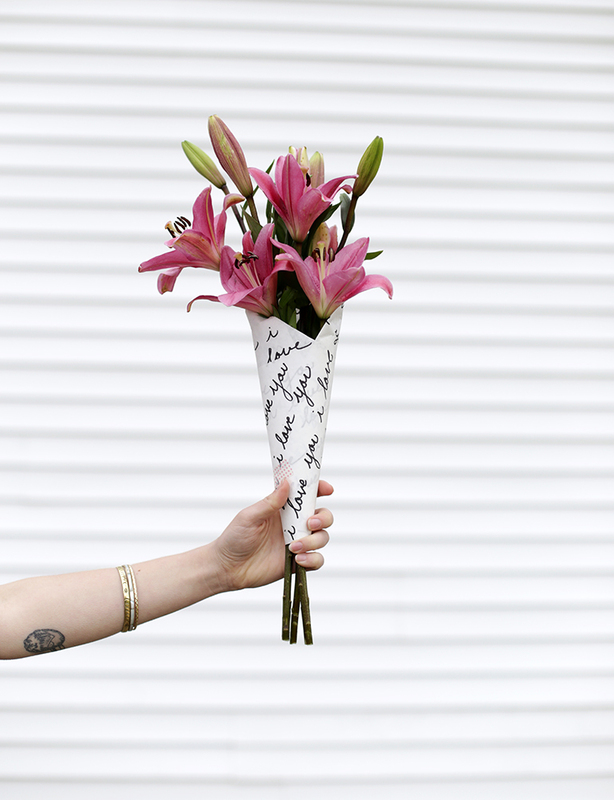 Mother’s Day is less than a week away! 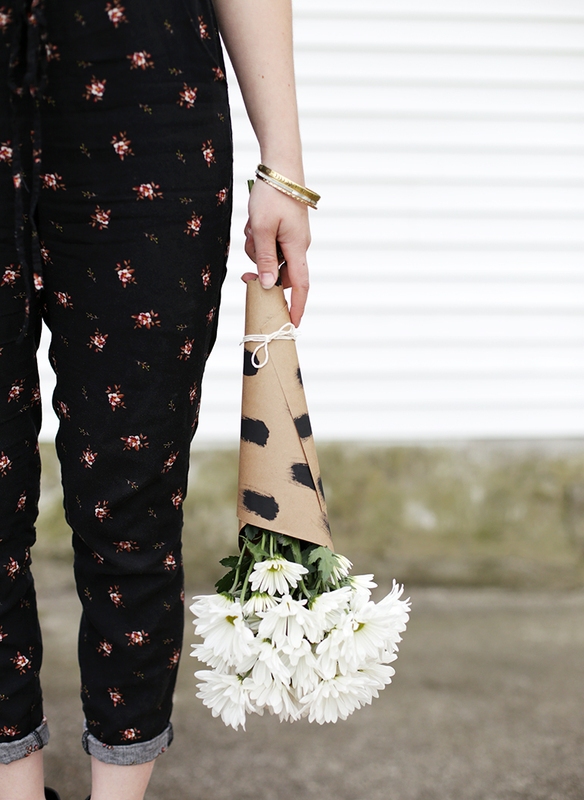 Personalize a classic gift with some DIY bouquet wrap! We shared the tutorial over on Poppytalk today.